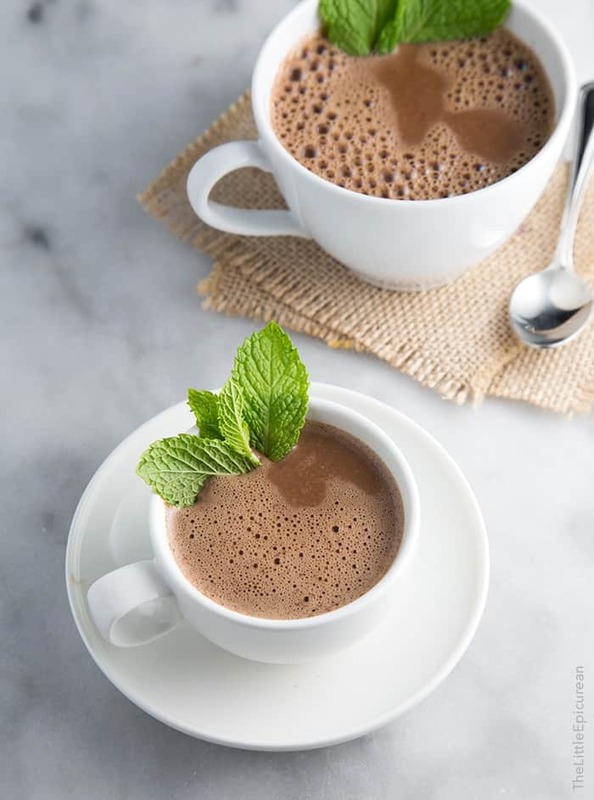 This mint hot chocolate recipe features real deal ingredients: milk, cream, and chocolate! On chilly nights, there is nothing quite as comforting as a mug of hot chocolate. None of that instant powdered hot cocoa that you mix with water. I’m talking about real deal hot chocolate made with milk, cream, and chocolate. Earlier this month, Seattle Chocolates reached out to tell me about their #ChocolateGives campaign this holiday season. 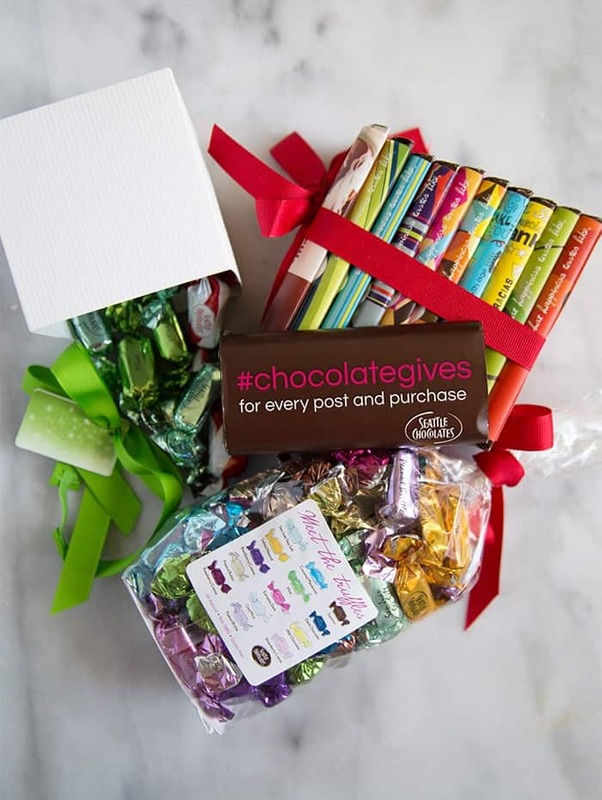 From November 1st until the end of the year, for every item purchased online/in stores and each #ChocolateGives post, Seattle Chocolates will donate a serving of fresh food to a local food bank. The chocolate junkie in me jumped for joy when I opened my box of chocolates. I had no obligations to write a post or create a recipe, but I was really impressed with Seattle Chocolate’s quality and range of products. Homemade hot chocolate is super simple to make. What is more holiday than mint? I used Seattle Chocolates Meltaway Mint Truffle Bar. 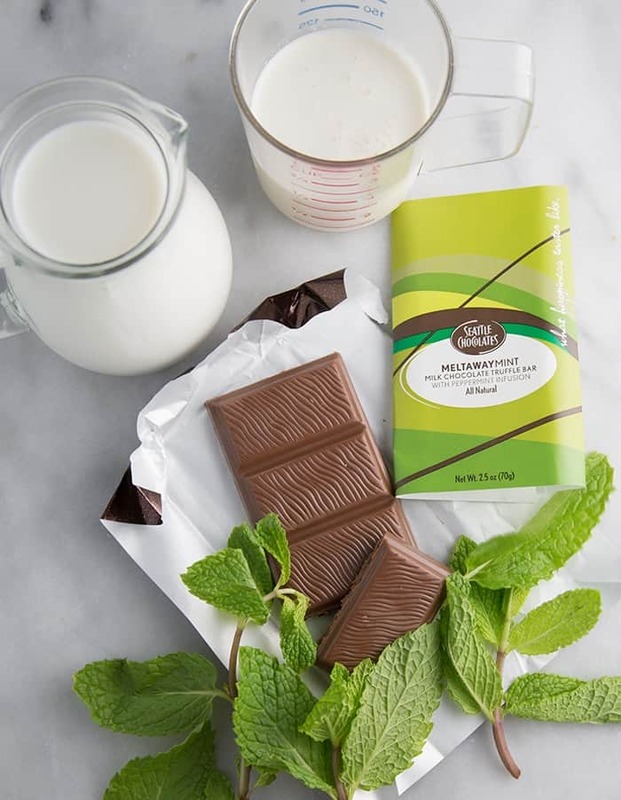 It’s a creamy milk chocolate bar with peppermint infusion. 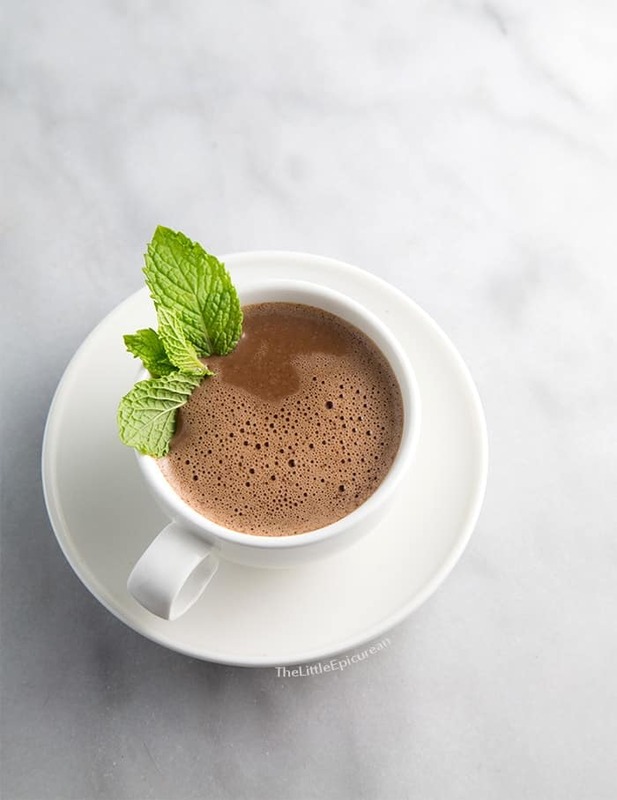 To make this mint infused hot chocolate, place milk and cream in a pot and bring it to a simmer. Remove from heat and add crushed/torn mint leaves. Cover the pot and let the mint steep. Chop up the mint truffle bar. To balance out the sweet milk chocolate, I also added chopped 72% dark chocolate. Once mint has steeped, bring milk mixture back to a simmer. Pour hot milk over chopped chocolate. Stir or whisk to combine until chocolate melts. That’s it. It’s time to drink up. If you’re going be stocking up on chocolates this holiday season, you might as well do some good while you’re at it. Seattle Chocolates makes a bunch of different chocolates to satisfy everyone’s sweet tooth. My personal favorites are the Extreme Dark Truffle, Pike Place Espresso, and Kris Kringle Crackle (it’s dark chocolate with sea salt and half-popped popcorn!). 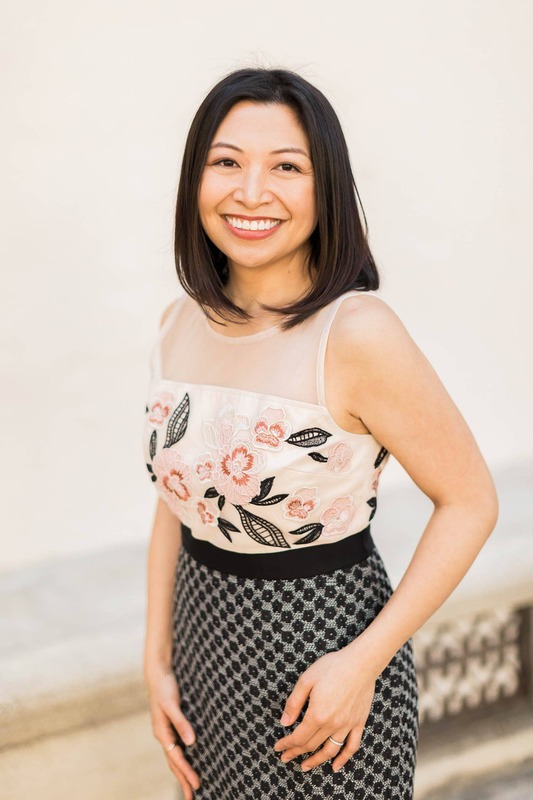 Best of all Seattle Chocolates practices responsible sourcing, uses non-GMO ingredients, and is a nationally certified Women’s Business Enterprise! Do good and help others, plus have your mint hot chocolate, too! In a medium sauce pot, bring milk and cream to a simmer. Add torn mint leaves. Cover with lid and let steep for 10-15 minutes. Strain mint and reheat to a simmer. 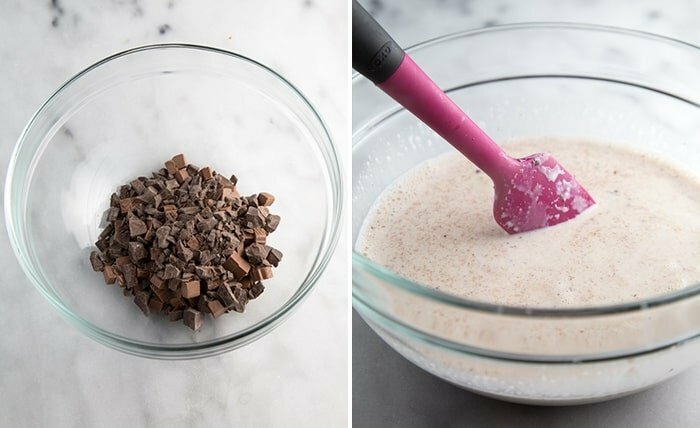 Pour liquid into a medium bowl with chopped chocolates. Let sit for 2 minutes. Stir to combine until all chocolate as melted. Divide mint hot chocolate between serving glasses. Garnish with fresh mint leaves. Serve warm. This hot chocolate is absolutely amazing!!! This looks scrumptious! And chocolate for a cause? I’m in! Thanks! Chocolate plus a donation? It’s a win-win! This looks so tasty! I love hot chocolate and curling up with a big cup of chocolate in the evening. Mint chocolate chip ice cream is one of my favorite flavors. I’m getting very good vibes about this mint hot chocolate! Mint chocolate chip ice cream is one my favs, too! That shot with the mint leave and chocolate bar?! It’s gorgeous and they should hire you to do some serious product photography for them! Also, I’m definitely going to make this mint hot chocolate. I love the addition of mint, Maryanne! It sounds like the perfect cup of hot chocolate. Yum!